ROUND TRIP Ten Stories is available as of December 1, 2017! The book may be purchased directly from Weiala Press or from amazon.com in paperback or in digital format. 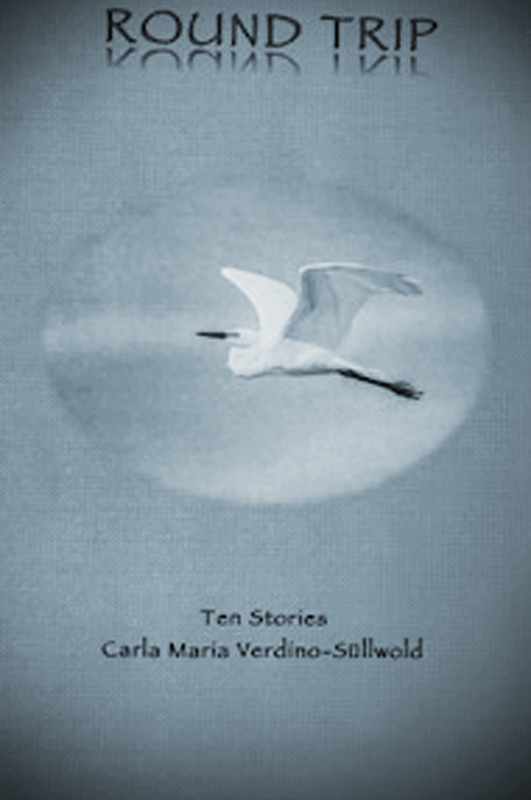 Carla Maria Verdino-Sullwold’s fifth work of fiction, ROUND TRIP is a collection of ten loosely linked short stories uses the metaphors of flight and music to explore the endless beginnings and endings, departures and destinations which shape our lives. The author introduces Camilla Caruso, her husband Nils, and a colorful cast of characters from Camilla’s past – relatives, mentors, and friends who help her forge her personal journey. 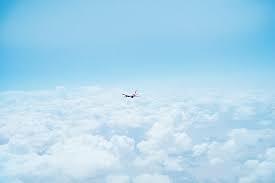 It is a journey that travels through crisis and loss only to rediscover new purpose, inspiration, and joy. This entry was posted in Uncategorized on November 24, 2017 by Carla Maria Verdino-Süllwold. After a year’s sabbatical from fiction, I am thrilled to say that I began the first story of a new collection of short stories on Christmas day and finished it this morning! The ideas had been insistently popping up for some time, and I finally conceived the thread to connect them. For now, the working title is Round Trip, and I suspect the project will occupy me for the rest of this year. It feels good though to have taken that first step! This entry was posted in Fiction, NEWS and tagged Carla Maria Verdino-Sullwold, Round Trip, Weiala Press on December 27, 2016 by Carla Maria Verdino-Süllwold. John Keats writes in his beautiful Ode to Autumn about “Seasons of mellow fruitfulness,” and composer Daniel Steven Crafts and I are excited to say that this fall has yielded not only a May 2017 performance date for choral excerpts from our opera Adonais in Santa Fe, but now also, (we hope as we try to firm up schedules), the opportunity to have two of today’s brightest young opera talents, tenor Brian Cheney and mezzo-soprano Deborah Dmanski, record arias and scenes from the work with piano accompaniment. The target date is late November or December 2016 in New York. So stay tuned and check out the details on the OTHER PROJECTS page. 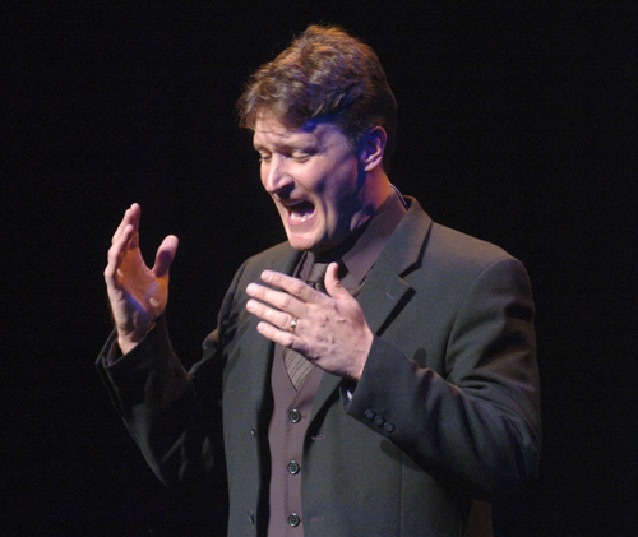 Then, too, the first Theatre Miniature video featuring Curt Dale Clark appeared on October 22, 2016 in Broadway World and was received with much positive attention. I film the second next week: a profile of director Brian P. Allen. 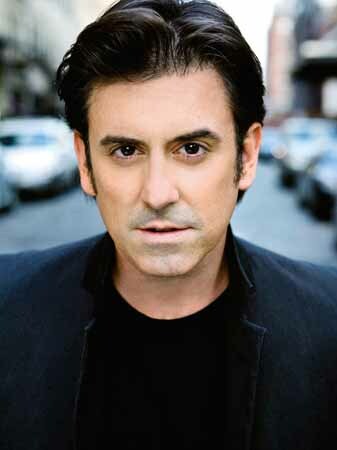 And finally, Scene 4 published my colorful profile of Broadway singer and actor Nat Chandler! So, if you haven’t already check these out! It has been a productive fall! This entry was posted in Classical Music, Recordings, THEATRE and tagged Adonis, Brian Cheney, Carla Maria Verdino-Sullwold, Curt Dale Clark, Daniel Steven Crafts, Deborah Domanski, John Keats, Nat Chandler on November 4, 2016 by Carla Maria Verdino-Süllwold. I am excited to report that I have just embarked on a new series of mini-video profiles about theatre artists working in or visiting Maine. These will be published on Broadway World‘s Maine site throughout the course of the next year. The first is on the amazing Curt Dale Clark. I have lined up director Brian P. Allen and director/choreographer Raymond Marc Dumont next, so stay tuned. I have also created a page on this blog to archive the videos so you can access them here, at Broadway World, or on my You Tube Channel. This entry was posted in NEWS, THEATRE and tagged Broadway World, Curt Dale Clark, Fulton Theatre, Maine State Music Theatre, Marc Robin, Stephanie Dupal, Theatre Miniatures A Series of Mini Video Profiles on October 23, 2016 by Carla Maria Verdino-Süllwold. 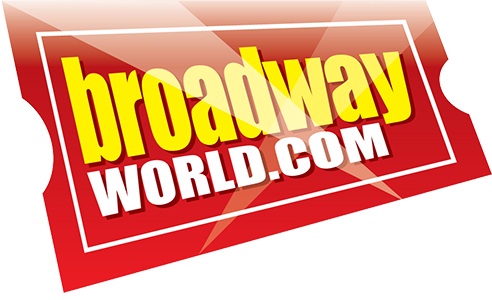 Exciting Projects at Broadway World! Then, too, some exciting news I have been discussing with my Broadway World Managing Regional Editor and its Editor-in-Chief about plans to expand the publication’s coverage. These include adding student bloggers in Maine – I have already recruited Ben McNaboe of University Maine (Orono) , increasing as much as feasible the venues covered, and working to make the year end audience awards and critics’ choice picks even more meaningful. We will be working toward a presentation ceremony here in Maine for the winners in 2018, and we are ramping up the publicizing of the awards in the hopes of attracting maximum participation among Maine’s enthusiastic theatre-goers. The new HD app for smart phones and tablets has also been upgraded and work is being done to make the pages for theatre artists more comprehensive of their credits. Kudos to BWW. I am proud to work for them! This entry was posted in THEATRE on September 30, 2016 by Carla Maria Verdino-Süllwold. This past summer has been one of the busiest and most thrilling periods for me as a journalist covering Maine cultural events. I have updated my blog with links to all the theatre interviews, profiles, and reviews, highlights among them my series of interviews of cast and creatives for MSMT, my articles on MSMT”s Peek behind the Curtain panel discussions, and my coverage of the MSMT-Portland Stage exciting co-production of The Irish and How They Got That Way. In addition, I had the pleasure to experience some great theatre at Ogunquit Playhouse, Theater at Monmouth, and smaller community venues like Portland Players. September brings openings at Portland Stage, the Good Theater, Biddeford’s City Theater, Mad Horse Theatre, Lyric Music Theatre, and numerous others. I look forward to the excitement and stimulation of it all. For a place “450 miles north of Broadway,” there is a wealth of cultural events to experience! This entry was posted in Plays, THEATRE on September 30, 2016 by Carla Maria Verdino-Süllwold. August saw a flurry of theatre writing. 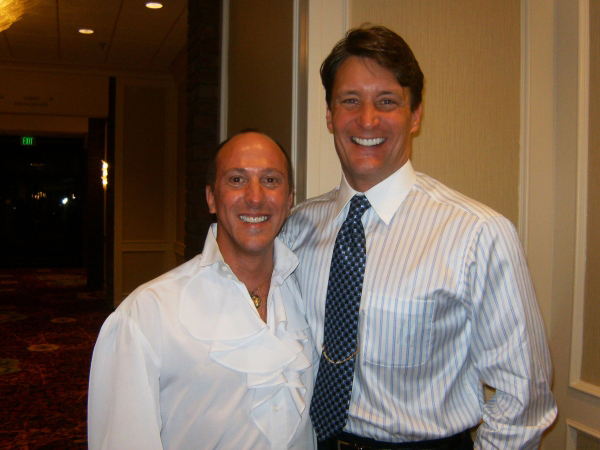 Two of my favorites were these articles about the musicals of Marc Robin and Curt Dale Clark – one from Scene 4 Magazine and one from Broadway World. You can read them the extensive Scene 4 profile here and the BWW article here. 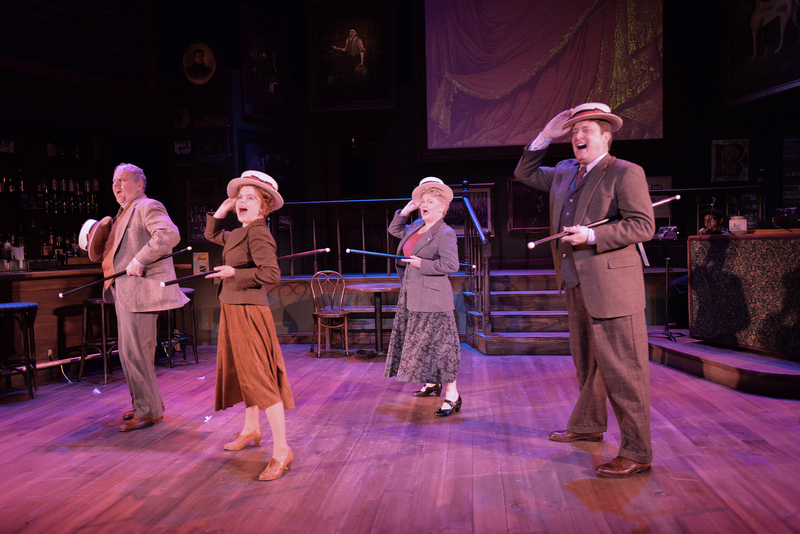 My other assignments included continue to cover Maine State Music Theatre’s spectacular 2016 season and reviewing their delightful collaboration with Portland Stage, The Irish and How They Got That Way. 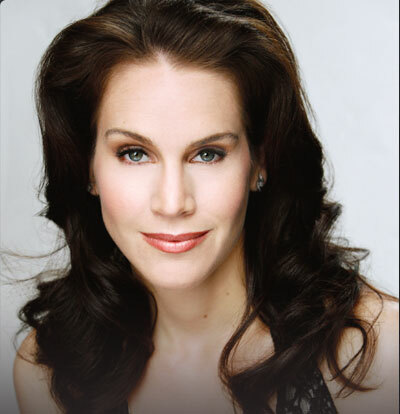 This entry was posted in NEWS, THEATRE and tagged Carla Maria Verdino-Suullwold, Curt Dale Clark, Frank McCourt, Maine State Music Theatre, Marc Robin, Portland Stage, The Irish and How They Got That Way on September 1, 2016 by Carla Maria Verdino-Süllwold.